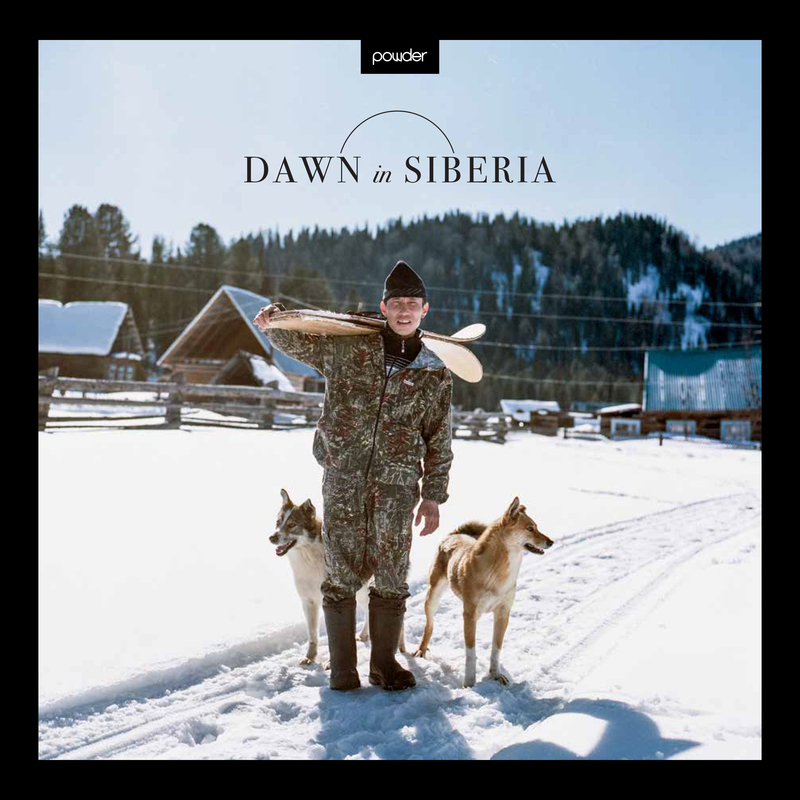 Introducing Dawn In Siberia, POWDER’s first book. It was dawn when Kari Medig and I stepped off our airplane in Vladivostok, Russia, and the landscape was snowy and still. We had just met for the first time in the international terminal at JFK. He was tall and had sharp blue eyes and a thick beard. I knew Kari’s photography before I knew Kari. He is a veteran of photographing skiing’s weird, foreign places. Before our trip, he was in Japan, and prior to that, Turkey. POWDER’s Director of Photography, Dave Reddick, knew he would be the perfect fit to capture our month-long Siberian adventure.